Squirrel Removal Atlanta done right! At “Wildlife Removal Specialist of Atlanta”, we strive to get rid of squirrels quickly by using humane trapping techniques, which includes custom-made Traps, and only employee – Licensed Contractors for any Restoration work that may be needed. Wildlife Removal Specialist of Atlanta, works hard to bring peace of mind to both our customers and wildlife. 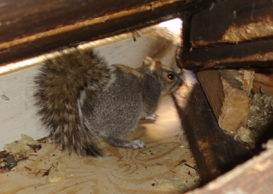 Our Atlanta Squirrel Pest Control Trapping, Relocation and Removal Program is TOP NOTCH! We also perform other kinds of wild animal trapping pest control services from animal control and removal to animal exclusions, repairs and odor removal. 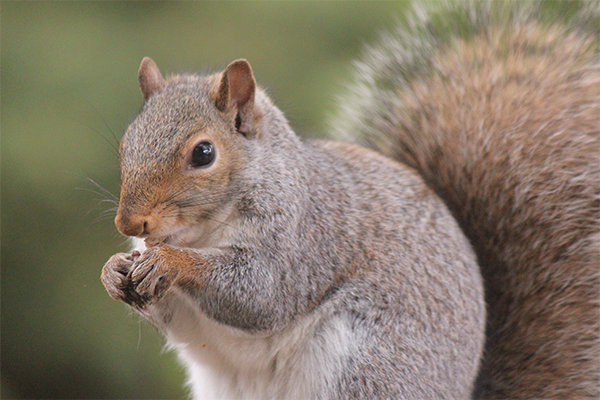 Our Squirrel Animal Removal Specialists of Atlanta. “Our Specialized Atlanta Squirrel Pest Control, Removal and Trapping Service can get rid of your problematic squirrels” – Squirrel trapping by Wildlife Removal Specialist of Atlanta. At “Wildlife Removal Specialist of Atlanta” we strive to get rid of squirrels quickly by using humane trapping techniques to trap squirrels in the Atlanta area. All trapping of gray (known as ground squirrels) and tree squirrels (commonly called known as fox squirrels) is done in accordance with local, state, and federal laws. We humanely capture and remove most animals. If the removal of these Squirrels must be done, it should only be performed by trained and licensed professionals. 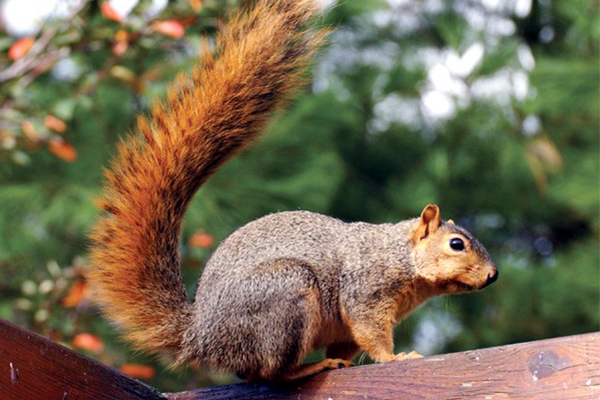 In many cases, these Squirrels cause harm to people, pets, and your homes. Preventative maintenance is highly recommended to keep those pesky Squirrels from returning. Many wild animals contain parasites, diseases, and pose health risks. If they are in, or around your home, your health may be adversely affected. Removal of these wild animals must be done, dead or alive, and should only be performed by trained and licensed professionals. Repairs and or Preventative Maintenance may be needed to keep those pesky Rats out, and are not typically included in this particular service. Your Squirrel Pest Control Specialist will advise accordingly. Call Now and in most cases we can have a Licensed Nuisance Trapper, out to you the same day! Let us get rid of squirrels and Feel safe again in no time.